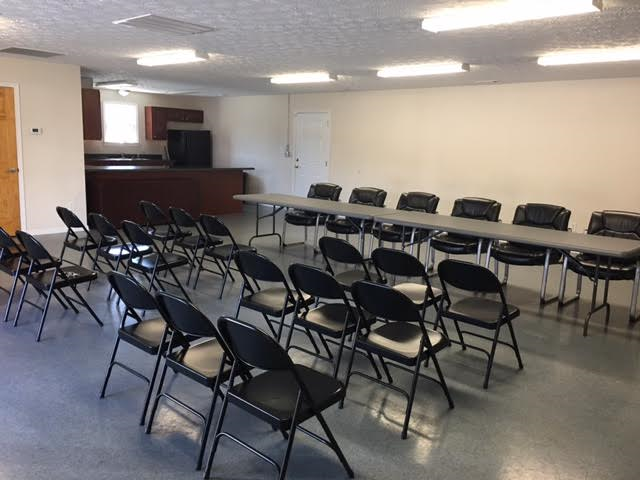 Our community center is available for rent. It has plenty of space for your next event. Call (912) 367-2202 to reserve the room for your next event.